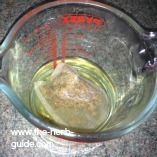 This really simple chamomile tea for hair will lighten it for you. 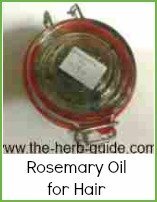 The ingredients are readily available in most supermarkets or herb shops. You can buy loose dried herb which you would normally buy from a herbalists or use the tea bags that are sold in supermarkets. 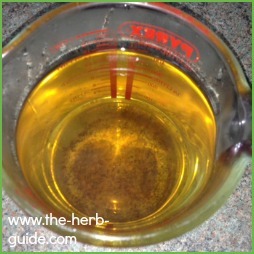 I much prefer herbs to commercial products - I've used chamomile for years - it leaves your hair really shiny. It's a final rinse, so you'll be leaving the chamomile in your hair effectively and not rinsing it again. If you're using dried flowers, then a tablespoon will be enough. Click this link and you'll find some really good quality loose chamomile on sale at Amazon. 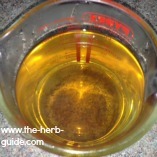 You can use it to make this rinse or to make tea to drink - it's incredibly calming and relaxing without making you sleepy. I use it if I'm a bit stressed, but need to keep going - it's like taking a deep breath as soon as you smell it. 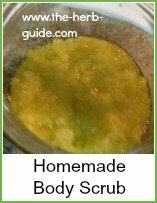 It's great as an eye bath for soothing sore eyes. 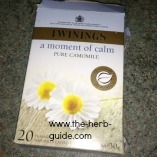 These chamomile tea bags are made by Twinings. Check to make sure the only ingredient is chamomile - if tea is listed, then don't buy it - it needs to be 100% chamomile. Take one bag and pop it into a cup or jug. I use a small pyrex, but it's not important. If you use bags, you will have no need to strain it. 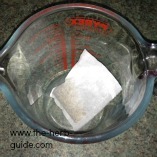 Pour a cup of just boiled water over the bag. 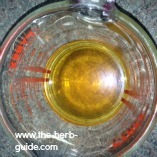 If you use loose herb, then a tablespoon will do - use a strainer or cafetiere so you can get rid of all the bits. Allow it to brew for around 20 minutes or so. I usually wait until it's gone cold then I think it's brewed enough. Remove the bag and squeeze the tea out of it. 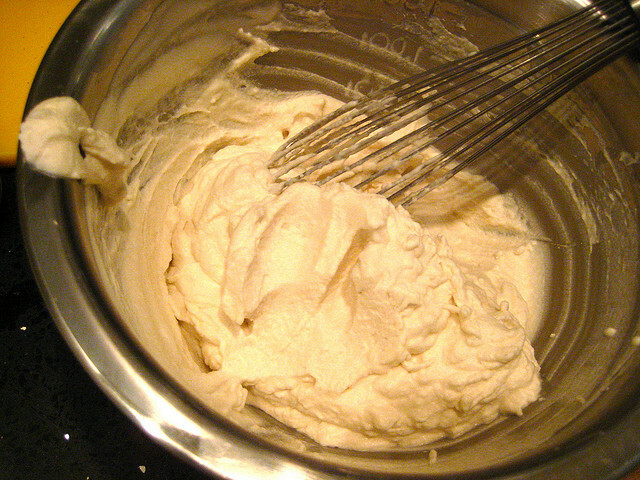 Top it up with warm water to around a pint. Use this chamomile tea as your final hair rinse. Some people put it in a plant spray and spritz their hair with it before going out in the sun - that's meant to lighten your hair even more. Chamomile tea makes a great hair rinse for light hair. It's a final rinse, so the tea stays in your hair and dries, producing a gorgeous shine. Read how to use it.